)We offer a wide range of mobile massage services including chair massage. And you'll love our facial grade Epicuren massage lotion or oil. Below is our full menu for different levels of massages. If you have any questions about our services, or would like to schedule an appointment please call us at (619) 323-0848. 60 min. 75 min. 90 min. *A 20% service fee, (in lieu of gratuity) will be added to the total, which will go to the service provider. 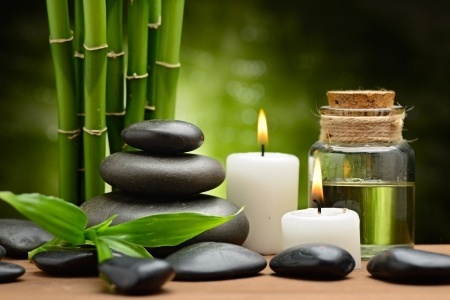 We will bring all the required equipment and amenities for your massage so there is no need to worry or headache. Just ensure that you have ample space for the massage table, and we'll do the rest. All of our services are held to the highest standard of excellence and professionalism. 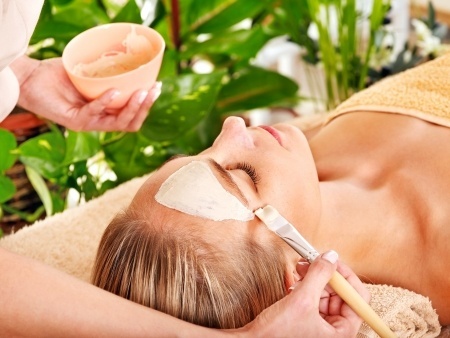 We want to create a warm and welcoming service that will have you feeling relaxed and pampered. Please feel free to request a message therapist that you have worked with prior as we understand the importance of these developed relationships. If you would like to secure your reservation time or if you have any questions for us here at Sea Breeze Massage, please feel free to call us at any time and we will be sure to answer any questions. Have a wonderful day.